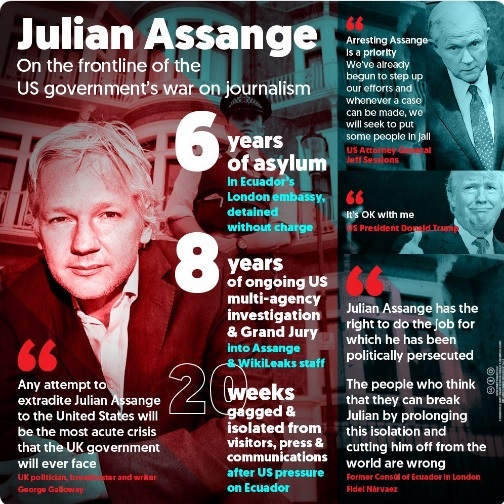 BUTLINCAT's BLOG: Wikileaks Updates 26 Nov. 2018 - Assange lawyers blocked from visiting Julian at embassy sparking fears he will me removed soon, Assange: judgment by media? Wikileaks Updates 26 Nov. 2018 - Assange lawyers blocked from visiting Julian at embassy sparking fears he will me removed soon, Assange: judgment by media? Julian Assange's lawyers say they have been barred from seeing him at the Ecuadorian embassy in London. 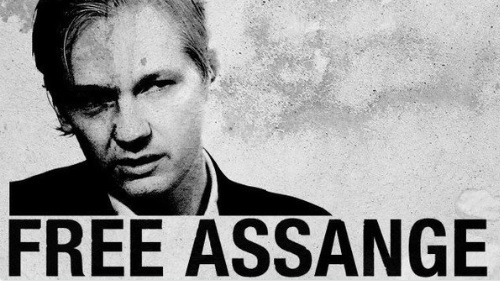 Assange has living in the embassy since 2012 when he was accused of sexual assault by two women in Sweden. Assange's lawyers, Aitor Martinez and Jen Robinson have been refused entry to the embassy this weekend, WikiLeaks tweeted. 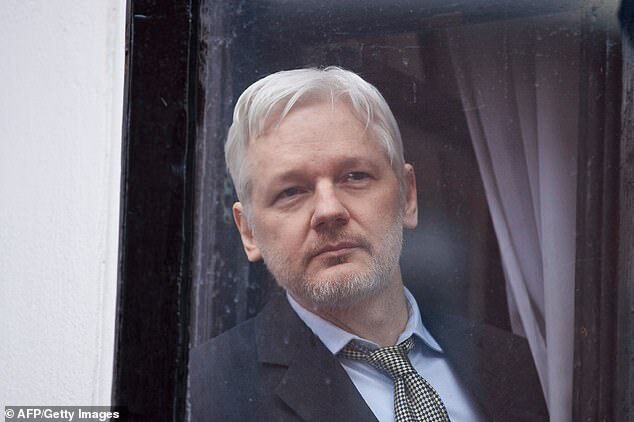 Assange, 47, faces a US court hearing on Tuesday and needs to meet with his legal team to prepare, WikiLeaks reported. 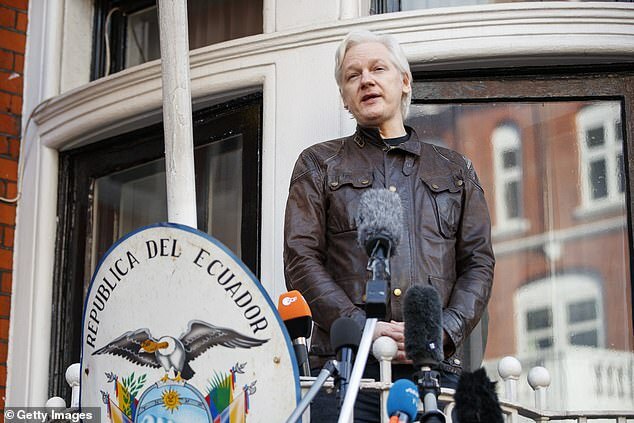 Ecuador removed a UK ambassador who had been negotiating Assange's fate at its London embassy this week - sparking fears the country is preparing to boot Assange out of the embassy and hand him over to police. Ecuador's President Lenin Moreno is now said to have terminated the credentials of his British ambassador, Carlos Abad Ortiz, according to a decree published by WikiLeaks on Wednesday. Assange has recently been allowed access to visitors again after seven months of being cut off from both the outside world, Russia Today reported. Ecuador announced it was restoring Assange's communications in October, but this came with conditions restricting his communications and placing visitors under greater scrutiny. One of Assange's lawyers said the WikiLeaks founder will not willingly travel to the United States to face charges filed under seal against him.